Richard Wagner’s final stage work, Parsifal is equal parts religious meditation, epic saga, and sublime musical experience. Just months before officially assuming his position as the Met’s Jeanette Lerman-Neubauer Music Director, Yannick Nézet-Séguin takes the podium to lead one of opera’s most transcendental scores. Tenor Klaus Florian Vogt is the title hero, who must discover who he is before he can save the hallowed Brotherhood of the Holy Grail. 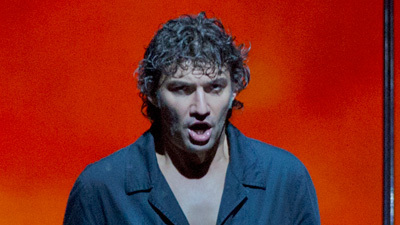 Baritone Peter Mattei offers an anguished performance as the fallen knight Amfortas, and soprano Evelyn Herlitzius delivers a tour-de-force portrayal of the wildly elusive Kundry. 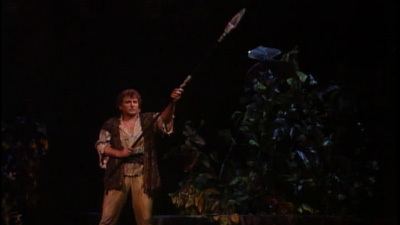 Bass René Pape, as the distinguished elder Gurnemanz, and bass-baritone Evgengy Nikitin, as the sinister necromancer Klingsor, round out the exceptional cast.